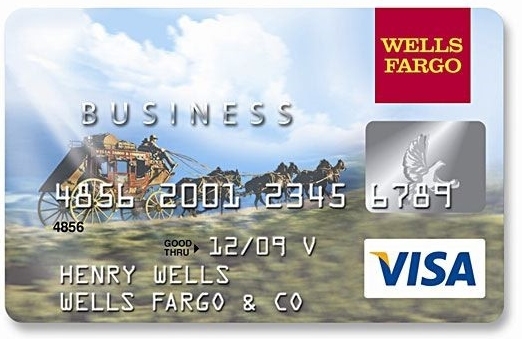 The Wells Fargo Secured Card has a few restrictions on eligibility. If you have declared bankruptcy within the past 12 months or have any unsettled liens, you won’t qualify. Interestingly, you only need to be 18 to qualify unless you live in Alabama (where you have to be 19) or in Mississippi or Puerto Rico (where you have to be 21). If you qualify, you’ll have to place a $300 to $10,000 deposit in a Wells Fargo account, which they refer to as a “collateral account.” Your credit limit will equal the amount of your deposit. The website states that “Secured Credit Card accounts are reviewed periodically and may qualify to be graduated to an unsecured credit card and have the Collateral Account funds refunded.” Most secured cards don’t even hint that this is a possibility, so I like it that Wells Fargo is willing to give consumers a promotion if all goes well with the secured card. With this credit card, you get a variable 18.99 percent APR on purchases, which isn’t too shabby for a secured card. But try not to carry a balance. Use the card to show you can handle credit responsibly and avoid paying interest expense if at all possible. Your goal is to get back on track with your credit and raise your credit score. Note that this card offers a 25-day grace period, which is excellent. Wells Fargo does report your payment history to consumer reporting agencies and offers their customers a FREE Wells Fargo Credit Report. Found on page 5 of the credit card agreement — this is a major selling point for the card. Overall, this is a pretty good choice, especially if you already bank with Wells Fargo. You can read the entire “Terms and Conditions” but below is a roundup of some of the major costs you need to know about. Variable APR for Cash Advances: 23.99 percent; there’s also a 5 percent cash advance fee, so absolutely do not get a cash advance unless it’s a dire emergency.